When looking at how Manual Therapy works, we need to look at the four core elements. These are the mechanical, neurophysiological, biochemical and psychological benefits. The Mechanical: Joint mobilizations restore motion in joints that are restricted and also stretch out tight capsules/ligaments and soft tissue adhesions. The Biochemical: As we manipulate the joint, the endogenous opiate system is believed to be activated by the movement. This works with the central and peripheral systems to control pain. The Neurophysiological: Research shows that the mechanical force of the joint manipulation initiates a cascade of neurophysiological responses from the nervous system. In simple terms, this means that joint manipulation produces improved muscle function and decreased complaints of pain. The Psychological: By undergoing hands-on manual treatment, the patient receives a positive outcome, and sees that the clinician recognizes that they are in pain and can better understand their pain complaints more. Manual therapy uses specific muscle techniques to reduce muscle spasms, and increase a patient’s joint mobility in a safe, hands-on manner. Manual therapy is a specialized area of physical therapy for the management of orthopedic conditions. It is based on clinical reasoning and uses highly specific treatment approaches, including manual (hands-on) techniques and therapeutic exercises. Joint mobilization and manipulation are key components of manual therapy; both techniques restore the power of movement to joints and associated muscles. Manual therapy is an integral component of excellent orthopedic physical therapy. What joints can be treated with Manual Therapy? A wide variety of joints may be treated with Manual Therapy. It is a technique commonly used on the spine, however, all of the joints may be manipulated and mobilized through Manual Therapy. The therapy is acceptable for use on the shoulder, elbow, wrist, hand, sacroiliac joint, hip, ankle, knee and foot. 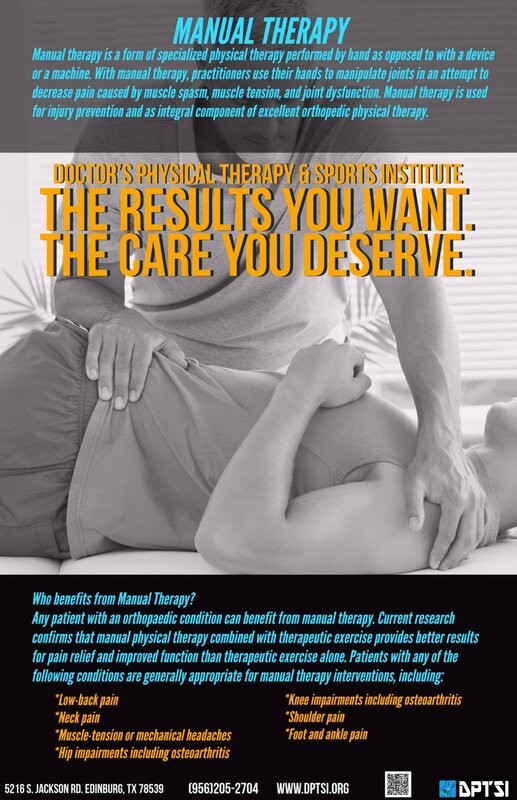 What does physical therapy at DPTSI look like? Our highly trained physical therapists work with you one-on-one to provide expert manual therapy techniques followed by the necessary neuromuscular reeducation as needed for your specific injury needs. 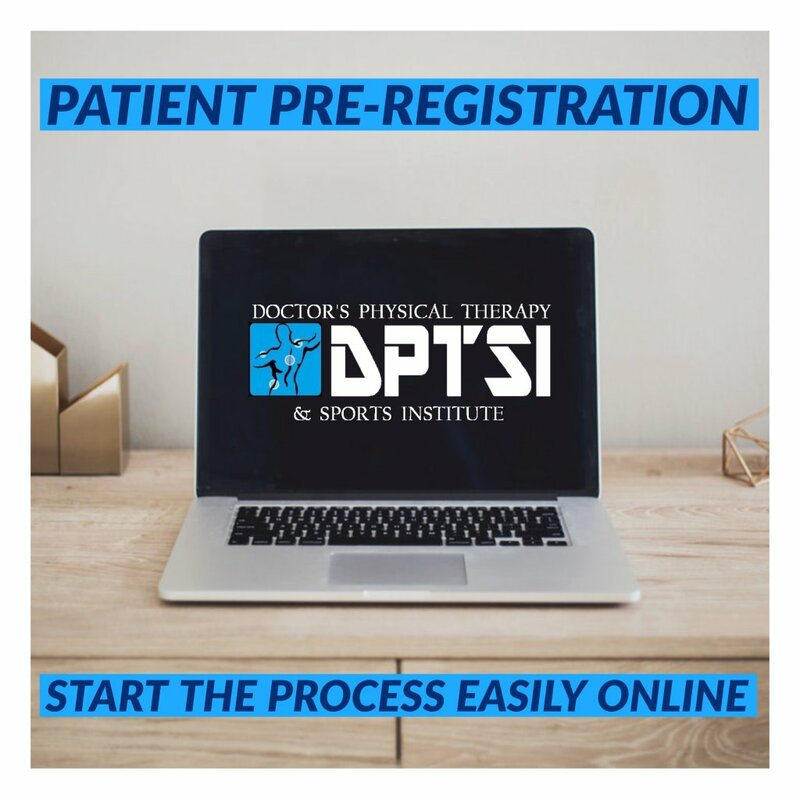 We provide education in exercise progression and assist patients in transitioning to an independent home exercise program as well as developing a return to athletic activity timeline and running progression schedule as necessary. This is not a one-size-fit all facility, we look at each patient as an individual and assess their needs and goals. 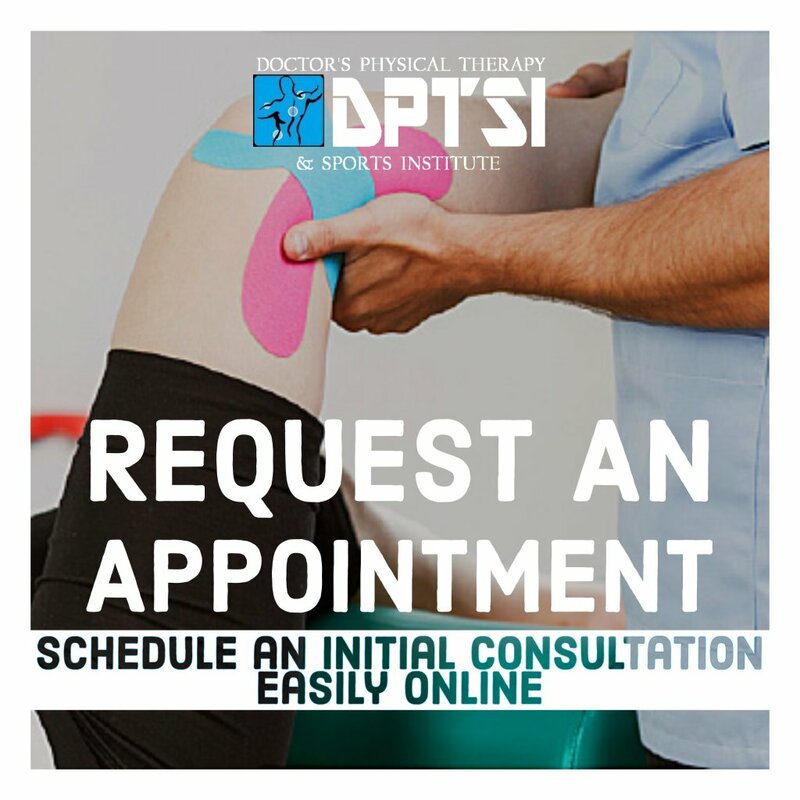 DPTSI offers pain relief and wellness services with Low Level Laser/LED therapy.